While on vacation in Turkey, I spoiled myself with some awesome pop culture. I thought I’d share some of it with you. For reading, if you haven’t already, please do check out Japanese superstar Haruki Murakami. After reading Kafka on the Shore and The Wind-Up Bird Chronicle, I fell in love with his surreal world of magic realism. 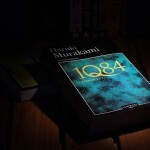 Of course, I was thrilled to learn that last year, he finished a trilogy named 1Q84. I waited for the translated paperbacks to come out and talked my girl into reading it with me (my first ever book club, yay). I’m now half way through the second book and loosing sleep over it. 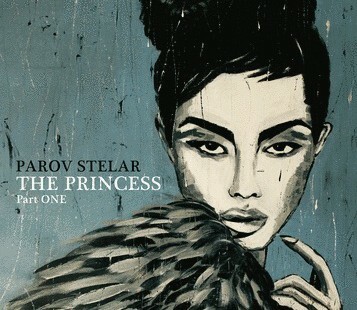 And thanks to my hobby DJ friend Kalle Eriksson, I’ve also fell in love with Austrian DJ Parov Stelar’s music. I find it simply perfect. 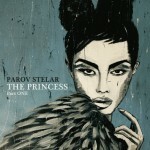 His latest album The Princess goes well with Murakami’s 1Q84, in my own humble opinion. There you go. I just made your summer so much more enjoyable. PS. My post about the Higgs Boson, a.k.a. the ”God” particle made it to the HOT page on 9gag. Tears fill my eyes. Photos via Parov Stelar official and PvD2012 on Flickr, Creative Commons.